"I’m sure to read Through Mountains and Valleys more than one time. 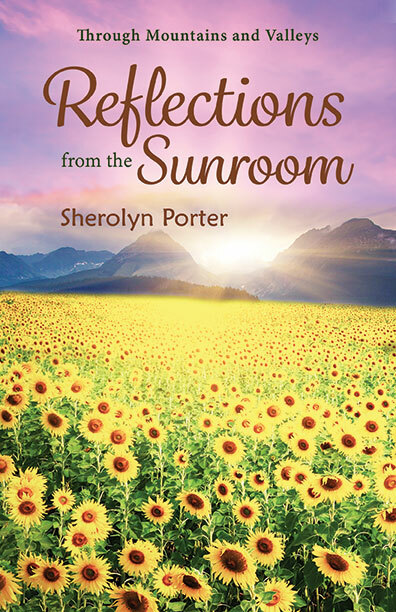 it’s like being with a good friend"
"I have found amazing comfort and words of wisdom and insight through Sherolyn's writings…"
"This is a good read. 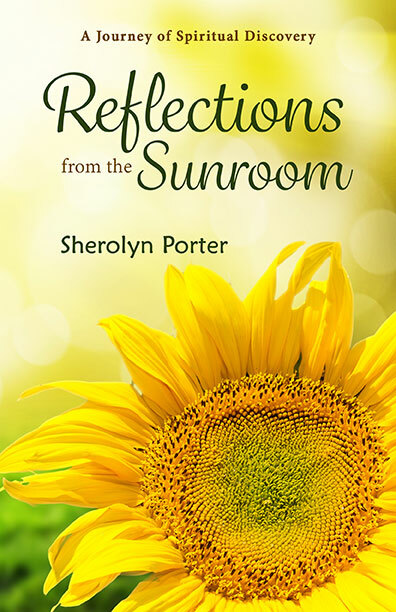 It's more of a devotional book, but it tells how the author who has fibromyalgia and chronic fatigue syndrome, enjoys her life. 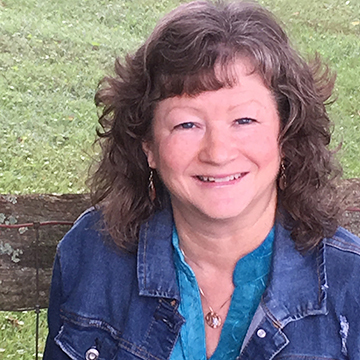 Although it is a "religious book" in the sense that she references her faith and God a lot, there are a lot of other things in the book that everyone would relate to."